Email marketing has evolved from just sending mere promotional e-mails. It’s beyond sending marketing messages, in fact it has a significant role in shaping your brand reputation and provides a base for your customer relationships. Now, when you have an optimized email, an attractive email template, and a personalized, yet conveying email message, but still you’re wondering why you aren’t getting results for your time, money and efforts you’re putting into it. So, before rolling out your email marketing campaign, just take one or two minutes to analyze your email marketing using effective metrics. By monitoring and analyzing your email marketing metrics, you can certainly resolve the loop holes in your email marketing strategies. 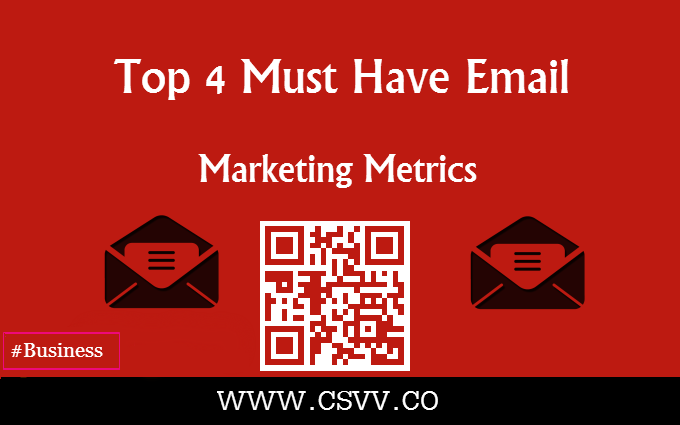 Below are a few of the most popular and easy ways to use email marketing metrics that every email marketer should focus on, in order to understand and analyze your email marketing activities and strategies. CTR ( Click Through Rate) is one of the most popular metrics used by email marketers. This email marketing metric easily calculates the activity of each and every email you send, and also tracks the statistics of CTR changes over a period. This CTR metric is often used to determine A/B test results, thus finding more than one way to get more clicks to your email. A click-through rate is a very vital parameter for all email marketers to track their email activity as it gives direct insight into email engagement, and time spent. An email conversion rate metric is nothing but the record of how many email recipients clicked the link inserted in an email message in the form of hyperlinks, CTA (Click – To – Action) buttons, filling out a form, or purchased a product. Once your customer opens the email, the next step is to pursue them to click on to CTAs and convert them to take actions like making a purchase, fill out a survey, download your app or to register and so on. A conversion rate of any email marketing is correlated directly with CTAs in your email message and CTA at large is connected with your main marketing role. Thus, a conversion rate metric is one of the most imperative metrics for defining your parameters of business goals. However, in order to analyze the conversion rate for your email activity, you have to integrate your email links and web analytics. You can do this by creating unique URLs for your email links, in order to track and identify the main source directing this click from a specific email campaign. 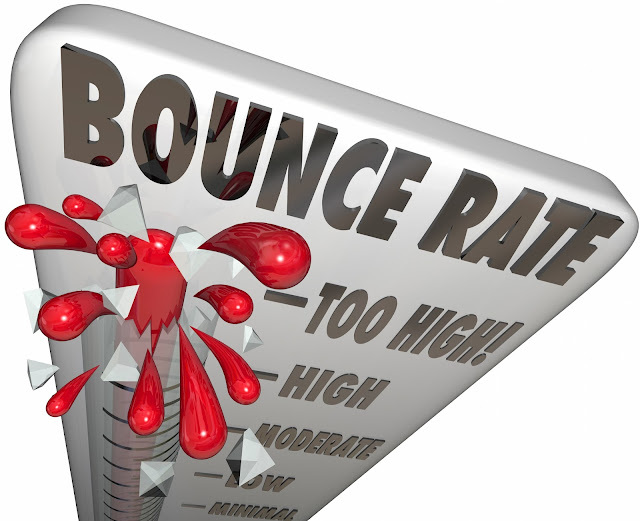 A bounce rate is nothing but the number of emails that bounced back (undelivered). There are two categories of bounces, i.e soft bounce and hard bounce. Soft bounce means that an email message is not delivered due to some short-term technical issues related to: a down server, flooding inbox or so, and thus emails are delivered once the technical issues are fixed. A hard bounce are emails undelivered due to invalid, incorrect, inactive or a non-existent email address. Make sure you remove hard bounce addresses from your email list, so that you are not flagged or blacklisted by ISPs, thus tarnishing your IP reputation. Keep track of your email list growth by calculating new subscribers, and unsubscribers too. Apart from CTA metrics like CTRs and conversion rates, you must keep a close watch of your email list growth and unsubscribe rates. It has been also learned that your email list decays around 20 percent every year, so it’s important to keep it clean by updating it regularly. Whether you want your email list to grow, more email engagement or generate leads, get your email marketing goals clear. No matter what your email marketing objective is, you need to select the best metrics to track your email marketing activity to suit your business objective, and thus it will help you to determine your marketing growth accordingly. Besides the above mentioned metrics, keep a close watch on the number of shares, forwards of your email messages; thus, to get a maximum ROI in email marketing. Julia is a creative writer working with Ampliz she focused on email marketing. She assists entrepreneurs with email marketing tools and processes to manage their sales and marketing campaigns.